Here’s a perfect deal for Easter Basket stuffing! 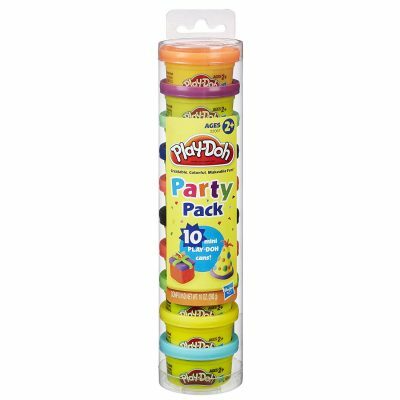 Right now, get the Play-Doh Party Pack for only $2.99! That’s a savings of $5.